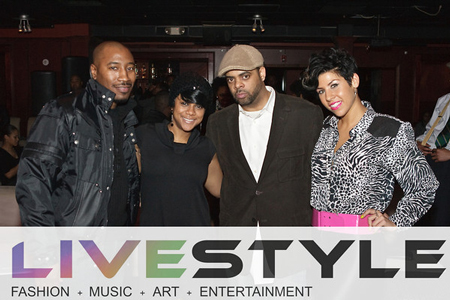 LiveStyle Productions a vision enthused by Kelli Lemon, Production Manager, Bridget Nistico, Show Director, Event Marketing and Promotions Managers Doug Bass and Darryl Ward, and stylist Jameson Deloatch. Following the success of VCU’s STRUT Fashion Show created by Lemon, LiveStyle Productionsintroduces DEXTERITY living up to its promise with graceful movement coupled with a sharp mental skill. “The clothes you put on, the music you listen to, your favorite form of art, the way you express yourself- your overall vibe makes your personal style come alive,” says Lemon. 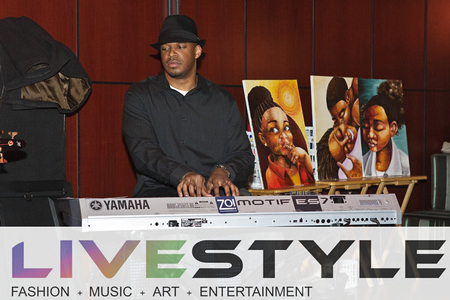 LiveStyle rolled out three phases of the arts that will lead up to the main event. Phase 1 promoted the works of local visual artists, where one live painter was featured on stage while the crowd danced to the music and the strokes of his paint brush. Showcasing Visual Arts on January 4th at Jin Lounge with featured artists; Charles Jean-Pierre, Michelle D. Partrish, Tommy Hill and Jason Ford of Nosaj Authentics. Phase 2 brought the music to the forefront and showcased DJ’s from the DMV. 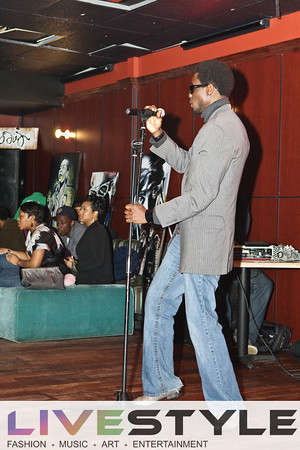 The Music series took place on March 14th at Station 9 with live performances by Asheru and The Els Band. And poet Lance Lemon graced the mic with a flow of positivity. Artwork displayed by NOSAJ Authentics and Reshada Pullen.DJs featured were; The Peoples Choice, Dj Tiz, DJKaos The Soul Selector, and DJ Phillip Banks. While the final phase will bring all of the artistic elements full circle. Drawing from the DMV’s eclectic crowd, there is guaranteed to be something for everyone’s style. “F.A.M.E. stands for Fashion, Art, Music, and Entertainment- those things define a person’s LiveStyle! We want our show to express those factors,” assures Lemon. She further explained to SHY that LiveStyle hopes their guests will walk away not only relating but adding an even broader vision. Collectively, the group believes fashion, art and music inspires an individual’s livelihood. The events are focused around these elements that entertain and move people’s souls. Connecting DMV’s elite professionals with this grand vision, “Everyone likes good music and to be entertained-conscious of how they look when they go out so fashion is important as well. 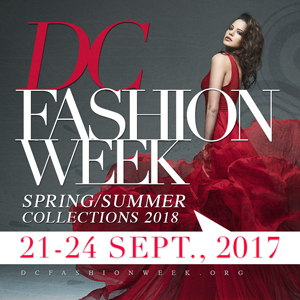 We wanted to create an event that combines fashion, music, entertainment and art all into one event in hopes of providing DC with something new and fresh. LiveStyle events will speak to the audience directly by providing an alternative to the standard club scene, “says Doug Bass. DEXTERITY will take place at Station 9 on May 1st, 2010 and will display the four epic eras in art historyincluding Pop Art, Cubism, Surrealism, and Abstract. Live models, visual artists, and fashion designers will showcase their work. 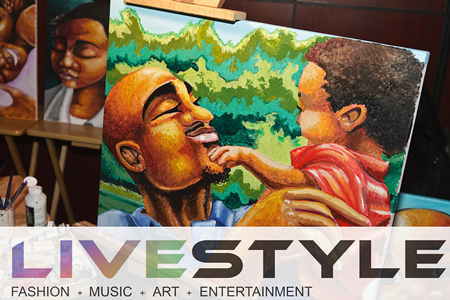 LiveStyle plans to be the face of new entertainment by breathing life into self expression.”The future of LiveStyle is to create an environment in the DC night scene that entices, arouses and entertains all event attendees. We want to change the entire method to event production using a fresh approach that incorporates several important aspects of an individual’s lifestyle including Art, Entertainment and Fashion,” explains Bridget Nistico. A great event for the city. Another must follow! Hey, I have my VIP tickets and can’t wait!